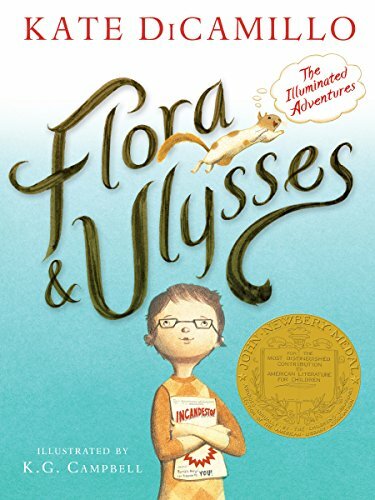 For our next book club evening, please read Flora & Ulysses by Kate Dicamillo and come prepared to discuss your favorite parts! Books are on hold at the circulation desk to check out beginning February 22. Book club is held monthly and our next meeting is April 25.